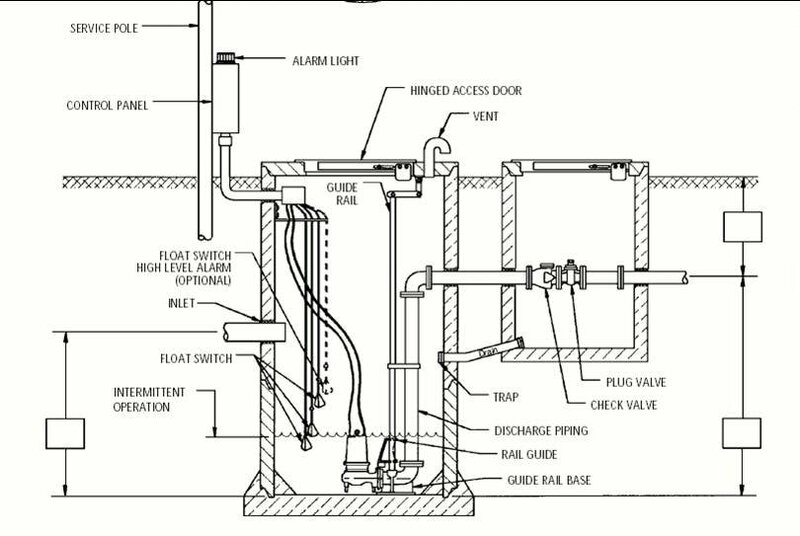 Lift stations, also called pumping stations, contain pumps, valves, and electrical equipment necessary to move liquids (usually water, wastewater, or sewage) from low to high elevation. This equipment must be maintained to insure your system runs efficiently. A properly maintained lift station will save hundreds or even thousands in costly repairs or replacements. 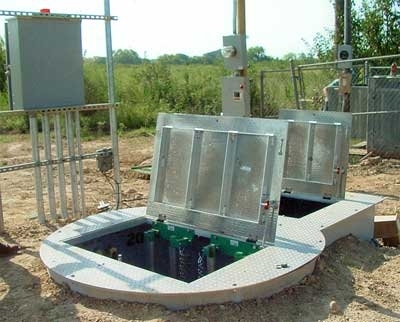 All County Septic and Plumbing offers a variety of Lift Station Service Plans and Products. If you have a residential or commercial lift station a service contract gives you the peace of mind that your equipment is being properly maintained while saving you money. Call NOW for your FREE ESTIMATE! All indicator lights inside panel, Loose or corroded wires.